Specialists in commercial kitchen and grease extraction deep cleaning, DeepClean Hygiene Solutions Ltd have implemented a new Quality Management System to further enhance their professional service. Already renowned for their high level of customer service for cleaning commercial kitchens across the UK, the new Quality Management Systems which have been put in to place at Deep Clean Hygiene Solutions demonstrate the company’s commitment to the industry. Customer satisfaction has risen to over 95% according to feedback from surveys collected this year from customers as a result of an increased focus on service and systems. Included in the Quality Management System are rigorous Service Levels that help to drive and monitor the quality of service delivery from pre clean planning right through to post clean feedback. All of these activities are coordinated and monitored by each of the company’s departments. 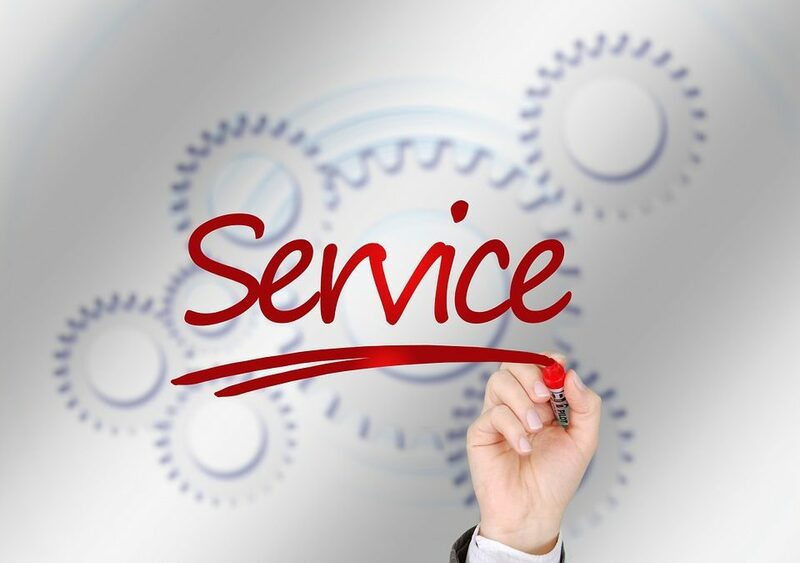 The Service Department leads the Quality Management System as the central function to the overall customer experience. Mark Buttle, Service Manager at DeepClean Hygiene Solutions Ltd explains “The ethos throughout the company has always been to deliver a professional clean with the highest level of customer service. By implementing and documenting our new Quality Management Systems we can measure our effectiveness and ensure consistency. We’ve always been strong on our aftercare service which includes full photographic evidence and documentation of cleans for our customers. The new system we are working hard to put in place just reinforces these processes.” He adds, “I am personally delighted with our increased commitment to quality standards and I have every confidence this will put us in good stead for 2018”. DeepClean Hygiene Solutions are currently celebrating their 20th year in business and continue to go from strength to strength, increasing the team at their Head Quarters on the Harris Business Park in Bromsgrove. They are experts in TR19 guidelines which gives advice on cleaning regimes of commercial kitchen ducting and extraction where grease removal is critical in ensuring the risk of kitchen fires are kept to a minimum. For more information about the company’s full range of deep cleaning services for commercial kitchens, please call 01527 559880 alternatively email info@deepclean-hygiene.co.uk.